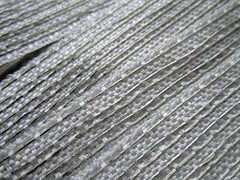 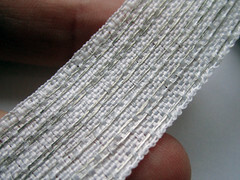 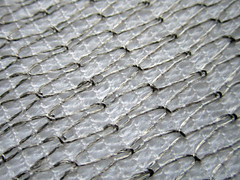 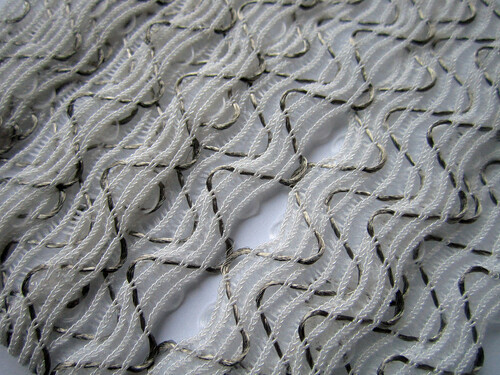 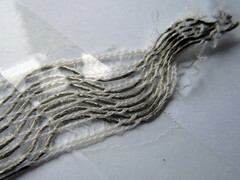 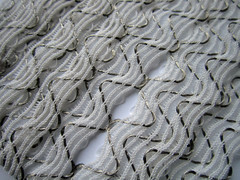 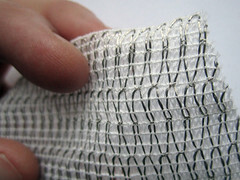 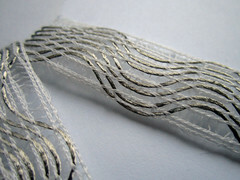 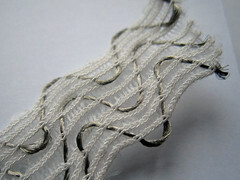 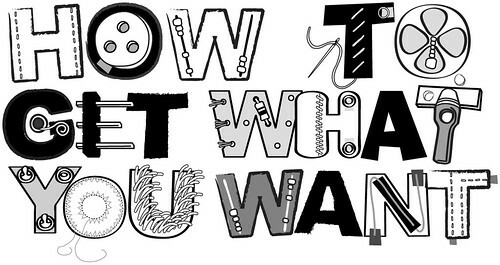 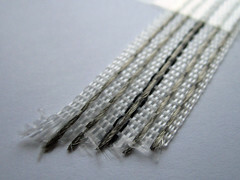 Offray is a company that makes narrow fabrics and some of these include conductive traces. 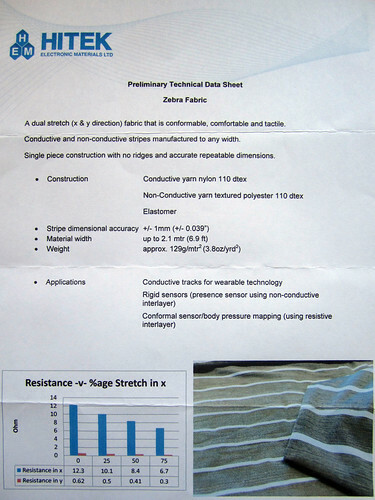 This German company makes stretchy conductive traces inside narrow fabrics, but I have not been able to obtain any samples. 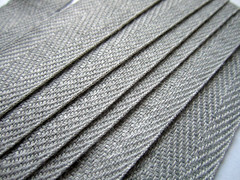 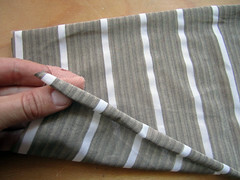 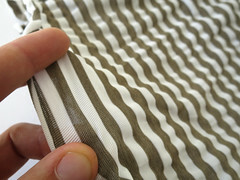 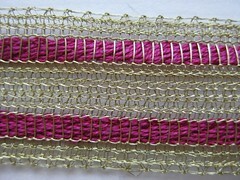 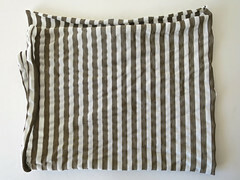 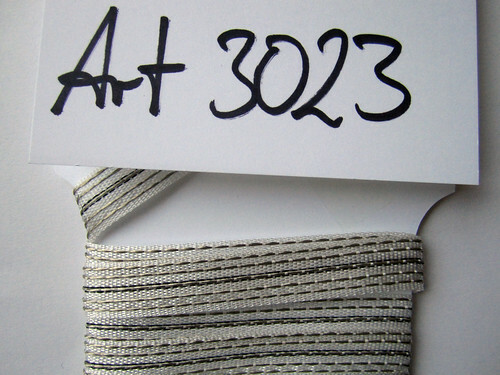 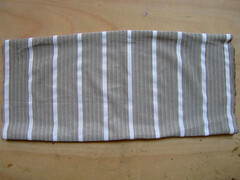 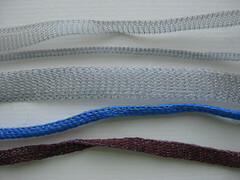 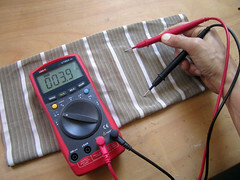 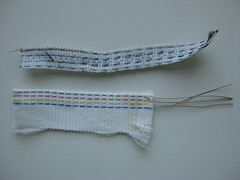 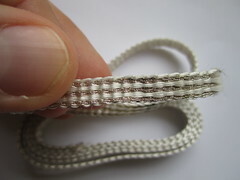 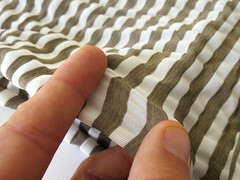 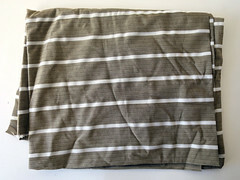 Include stripes of conductive thread in their knit fabrics. 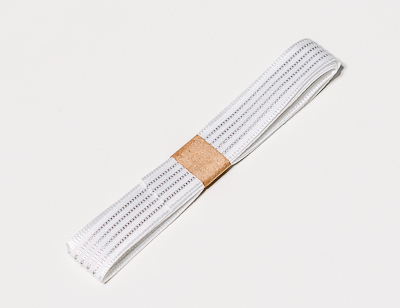 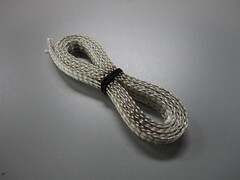 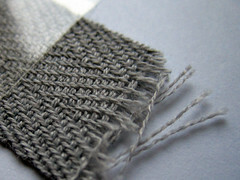 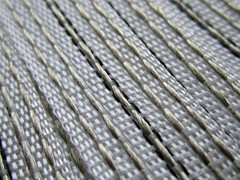 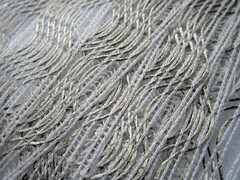 Integrate X-Static fibers in their woven fabrics, running like needle-stripes. 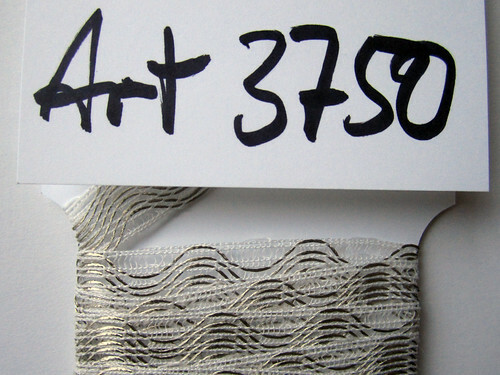 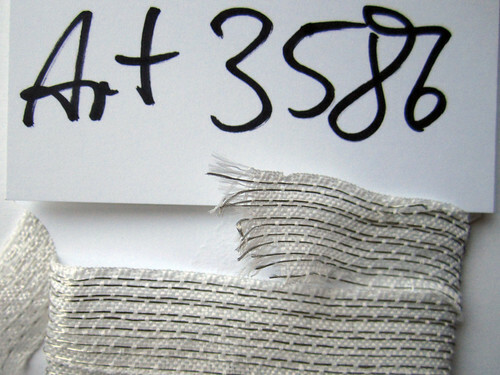 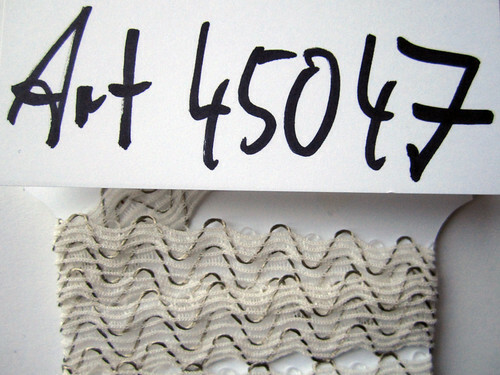 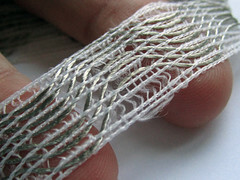 This Italian textile company is knitting conductive textiles from thin metal wires. 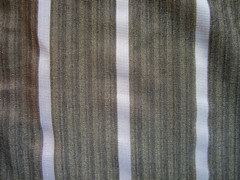 I am Pravin Patel from Ahmedabad (India). 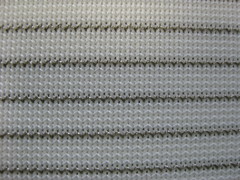 I want multi conductor fabric code no. 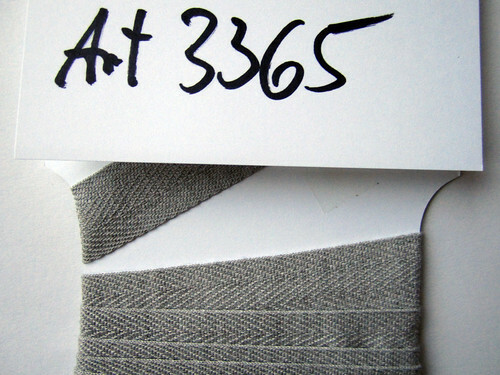 3365. 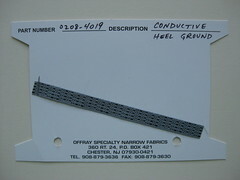 At how i can get it at India. 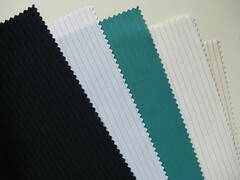 Please send sample for the same if possible. 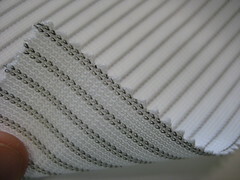 PHONE: – 91 79 22803542, 22823542. 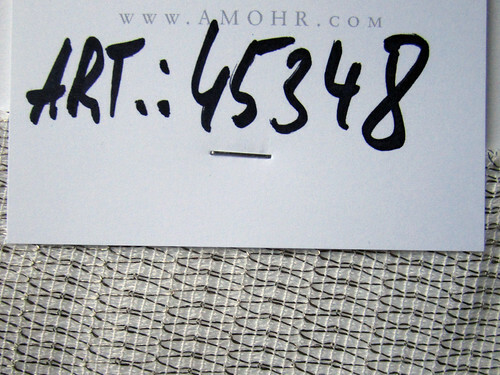 Pravin, go to the link http://amohr.com/englisch/doc/leitfaehige_baender.php and ask the manufacturer.